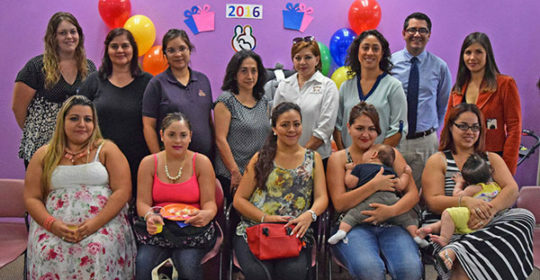 In celebration of World Breastfeeding Week, Mariposa’s Women Infants and Children (WIC) program partnered with Mariposa’s Maternal Child Health (MCH) and Dental programs, Carondelet Holy Cross Hospital, and Child and Family Resources to host an event at the Mariposa Family Learning Center on August 2, 2016. 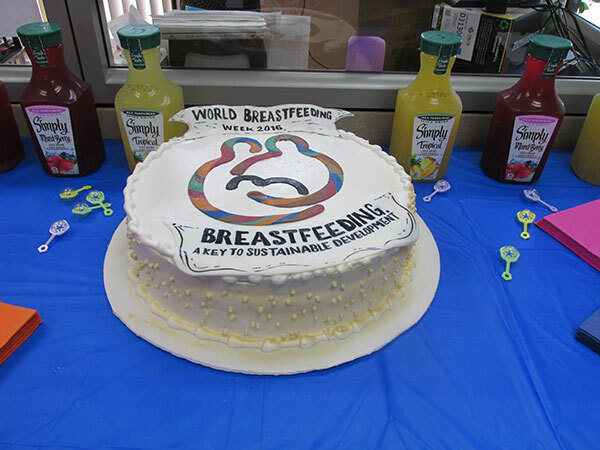 World Breastfeeding Week is an annual celebration held August 1 to 7 in more than 120 countries. World Breastfeeding Week 2016 focused on raising awareness of the links between breastfeeding and the “Sustainable Development” goals. Sustainable Development goals include recognition that breastfeeding is a key to an infant’s development. 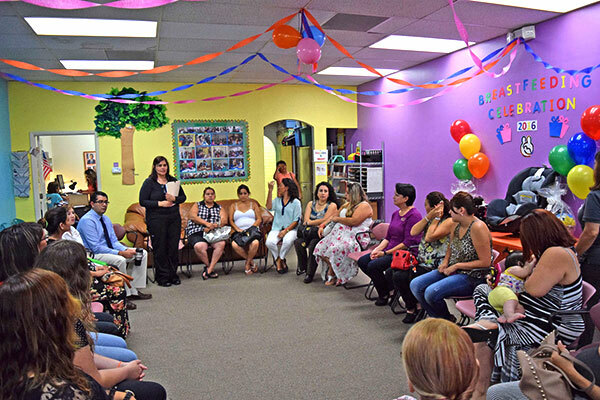 The event proved to be a great opportunity to bring expecting and breastfeeding mothers together to share their breastfeeding questions and experiences. 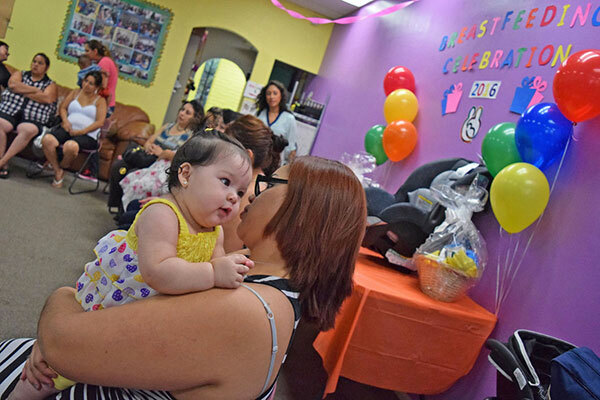 There were mothers in the group that are still breastfeeding their toddlers, which was a great example to show other moms that breastfeeding is possible beyond the infancy stage. Working collaboratively with other community resources once again resulted in an exceptional opportunity for everyone involved!